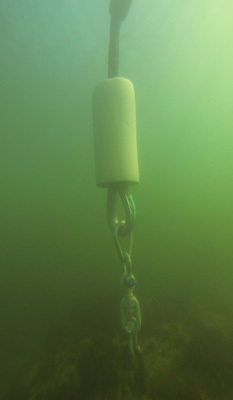 This new design allows you to have a mooring in sensitive seabeds and have the piece of mind that you are not damaging the eel grass and other natural wonders that thrive in them. The new design has all the strength and elasticity that the Original eco mooring rode has but is better suited for shallow waters than the original. 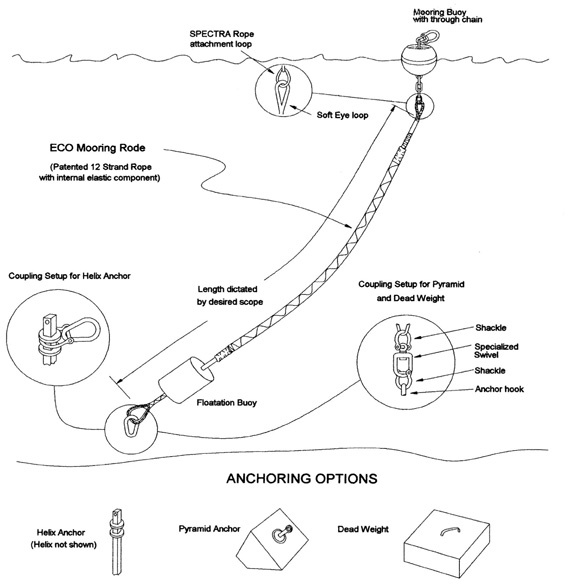 We have engineered the rode to use less underwater tackle to cut down on maintenance costs. 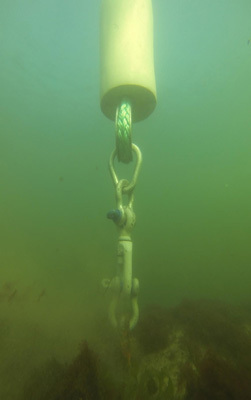 With yearly inspections the shallow water eco rode will outlast and retain it's strength longer than traditional chain, with the added benefit of not damaging the seabed.